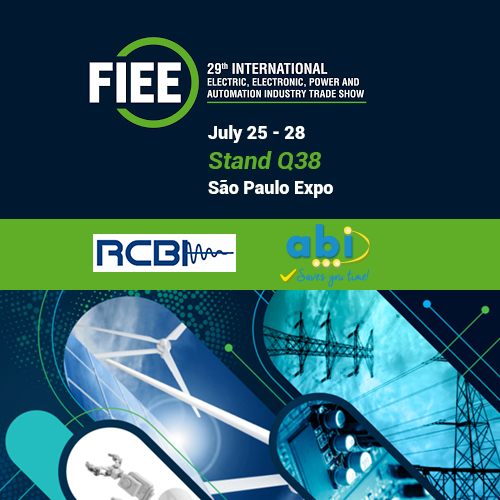 ABI Electronics will be at the 29th FIEE, Latin America's largest and most complete electrical, electronic, energy and automation event. Come to ABI's co-sponsored stand Q38 and have a chat with our partners from RCBI Instrumentos. ABI's latest solutions for electronic test, faultfinding and reverse engineering will be demonstrated live. You will have the chance to learn first-hand how our systems have been empowering Brazilian businesses and government organisations for over 26 years, saving our customers time and money. Email ABI on sales@abielectronics.co.uk to book an appointment. We look forward to seeing you there! More information about the show can be found here.